This holiday season I'm going to highlight some gift items into different categories that would be great to add to your holiday list! I'm going to start with different organizations that you can give that would benefit others. This would be a great idea to give to people who don't need anything. Hey, you are the most generous person I know. I gave ____ to this ____ organization in your name! Instead of giving physical gifts this year I'm going to give to organizations in honor of a family member. This is a great service project for families to do together. My kids love shopping for supplies, clothes, and treats for these kids in different countries. The premise behind this organization is to give a shoebox full of gifts to children who might not otherwise receive a gift in their life. With that gift box, they also receive the good news of JC! Imagine a child receiving a gift and thinking, "Wow, someone loves me. I've never met them and they love me and have met my needs." Then imagine that child receiving the good news about Jesus and a God who loves them more than anything and meets their needs daily. The collection of these boxes is November 14-21. The website for more information is HERE! 58ten is a community of Christian's that act on behalf of orphans in Kenya, Africa. There are over 1 million orphaned children in Kenya. 58ten desires to connect you and your friends with some of these orphans. They want to take you beyond simply sponsoring a child to sharing ownership of a gospel-proclaiming orphanage with other followers of Jesus. Sponsor a Crib for a baby at the Kitiu baby home. By sponsoring a crib you are providing a child with food, shelter, clothing, basic needs, and education. This might be as close as I will ever get to adopting a baby. 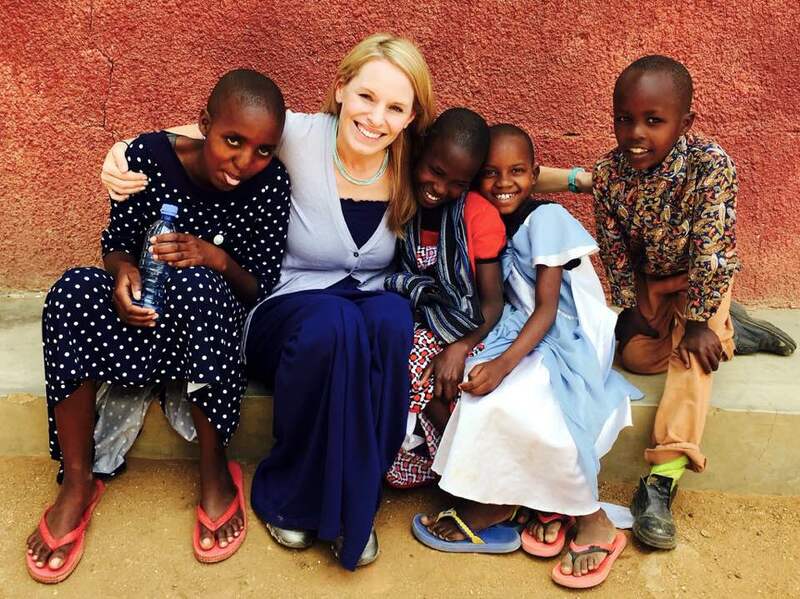 My friend, Holly went on a life-changing trip to Kenya with 58ten this summer. She put these babies and Kenya on my heart. I'm sure every town has something similar. The Frisco Family Services Holiday Store Program enables our families to shop for their own holiday gifts for each member of the family at no charge. Providing nearly 900 individuals with gifts last year, it is only with your help that we can make a difference in the lives of families and seniors in need or in crisis, while making their holidays a little brighter. There is a list here of items they need for the gift store. 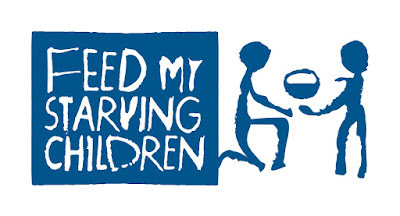 Feed My Starving Children raises money and then provides meals for children all around the world. You can make donations or buy from their marketplace. You can support the brain tumor society. I'd encourage all of you to research causes that speak to your heart. 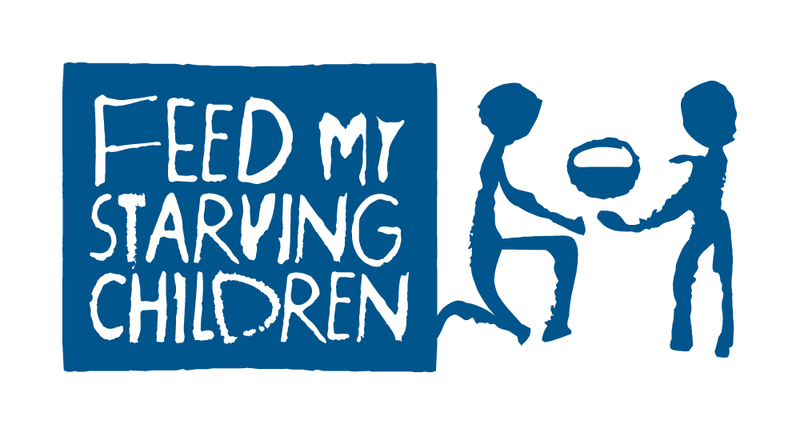 Here is a great site that scores charities... Let's look for ways to give to others this holiday season! If you have an organization or cause that is near and dear to your heart, will you please share in the comments below? !